TLDR: Famous NYC underground club Sullivan Room continues to impact the music scene a year after being forced to close their doors. 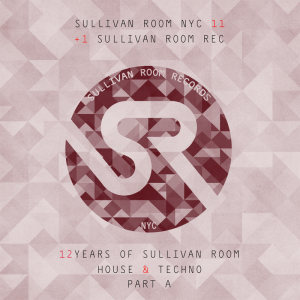 Sullivan Room is a venue for the ages, a place that encompasses the best of the underground house music scene, and what can happen when a group of like-minded people work together to create something special. 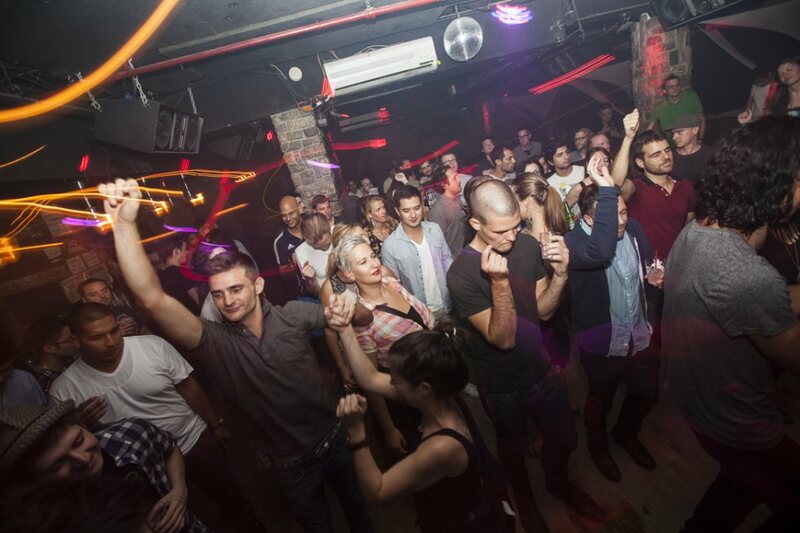 A venue created for international DJs to represent a wide range of electronic sub genres to an eager and dedicated New York City crowd, Sullivan Room left memorable impacts on the DJs who played there and the audiences who experienced the unique atmosphere. Sadly, Sullivan Room was forced to close its doors in December 2013, apparent victims of the demands from high-end condos and penthouses being built across the street. 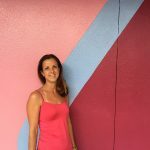 A business created from love and dedication cannot be defeated so easily however, and the Sullivan Room name continues to live on through events, DJ reunion shows, and with their label Sullivan Room Records. Can you give us some background on the beginning of Sullivan Room and its impact on the growth of the NYC underground house music scene? 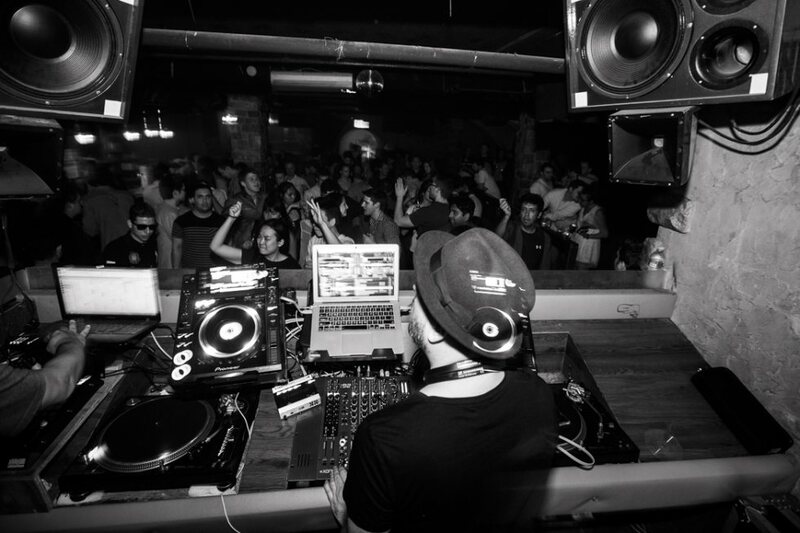 Serge: Since 2001, the Sullivan Room has purveyed cutting edge talent and sounds representing a broad spectrum of underground electronic music genres. 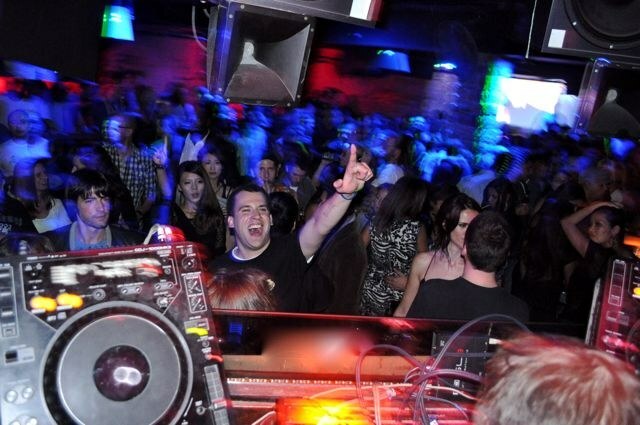 From 2001 until 2013, Sullivan Room established itself as one of the greatest nightclubs in the world via its underground, unmarked location in Greenwich Village. This success worldwide was remarkable considering the size of Sully against the worlds’ biggest superclubs. Sullivan Room’s strength was in its intimacy and cutting edge sound system with subterranean Berlin vibe. The club was not just a venue, but more of an escape for clubbers and DJs alike, they called it ‘a home away from home’. I would love to hear a favorite story or two from the venue, do you have any that you could share? Serge: Madonna. Without a body guard and her Brazilian boyfriend. She sat at my table and I offered her a bottle of champagne. She wanted to just dance and hang out. She said it felt like the old clubs in the 80’s, like Danceteria. She was happy to find a place that was low key and she could dance like a normal club goer. She was very down to earth, said that she had a great time, and thanked me for the gracious hospitality. Jennifer Connelly and husband Paul Bettany, Matt Dillon, Brittney Spears, Queen Latifah, Robbie Williams, Cast of OZ, and various other notables popped in and out of SR on any given night. Genuinely speaking, there were countless memorable nights, all made memorable solely by the honest love & energy brought to Sully by our regulars, guests, artists, DJ’s and our dedicated and loyal Sullivan Room team. From the moment you were greeted at the door by “AK”, quite possibly the Best Doorman NYC nightlife has ever had the great fortune to know, till the time you exited, each night brought its own unique memory. What roles does Sullivan Room currently play in the underground house music scene? Serge: Sullivan Room was the first night club that brought international DJ’s on a weekly basis from various sub categories of electronic underground music. There were many local heroes at Sullivan that went on to great success using Sullivan Room as a launching pad. Sullivan Room not only featured them, but it made them as well. Sullivan was home for weekly parties such as “FEEL THE SPIRIT” with legendary Studio 54 DJ, Jellybean Benitez , “BASIC NYC” with Sleepy & Boo, “LIBATION” with Ian Friday & Manchild Black, “SHAMELESS” with Jason Swamy, one of the main figures behind ROBOT HEART at Burning Man, Tony Touch’s “FUNKBOX” (Sundays), and finally “KGB” and “PROPAGANDA Saturdays”. Currently the Sullivan Crew can be found at monthly SR family reunions at the Tribeca Grand Studios (at the Tribeca Grand Hotel) and I stay busy co-producing tracks under the name “Grass is Greener” with Eric Barros. Grass is Greener has already put out several hits including remixes of Billy Idol’s “White Wedding” and Ace of Base’s “Cruel Summer”, a collaboration with long time Sullivan Room residents Samsara Brothers. Serge has embraced the opportunity to focus on musical production, DJ gigs, and worldwide travel alongside his partner Eric Barros. Grass is Greener’s tracks have already cracked the beatport charts in the top ten and top 100. How would you describe the Sullivan Room brand as it carries on between these different roles? Serge: SR brand has a world wide reputation for being one of the top underground dance music clubs. In addition, we expanded into a record label as Sullivan Room Records representing many well known producers. Sullivan Room Records puts out a steady stream of top notch tracks from some of the industry’s best producers. What do you see as keys to maintaining this level of success? What do you look for in a release to match with the Sullivan Room brand? Gene: I try my best to do justice to the 11 year history of the nightclub that is now the past, that is incorporated into the House & Techno spectrum of our present and future direction… Leaving a lot of room for new talent and supporting local producers are some of the key elements. Tell us about the excellent Distraction Tactics PT 1 EP. How did the connection come about for this release and what was the process like? What can we expect with PT 2? Gene: My history with Dave goes way back, as I assisted PR for Global Underground releases, (back in early 2000’s) including his… and for me hes one of the few influential pillars of modern Dance Music scene we know today. 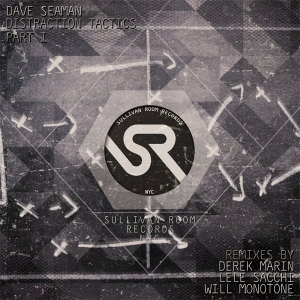 Distraction Tactics is one of those records that could be played, enjoyed and rediscovered. Because its such a strong record, the idea was to get multiple remixes for it, as its elements give room for multiple genres… For Part 2, were making it another multi genre EP, as well as applying the ideas I mentioned in previous question to make it a “SRR match” release. October is a big month for us, as we celebrate 1 year of the label and plan 3 part “Sullivan Room 11+1” compilation release series that include new, exclusive records and the few jams that shined with the artists on board. Delivering the diversity of House & Techno that Sullivan Room has stood behind for 11 years as NYC’s institution, each compilation is the summary of our present and insight into our future direction… They are to be released Oct 20, 27 and Nov 3 with 12 records in each release along with a continuous mix by our “in-house” talent, Grass Is Greener and myself. Dave, you’ve had a busy tour schedule that keeps you traveling around the world. Have your experiences on the road this year influenced your production style? What upcoming shows and releases are you most excited about? Dave: Playing live definitely influences the kind of music I make. There’s no better position to be to see what really works than in front of a crowd. I’m really looking forward to playing some more dates in North America actually. I’m hoping to be there for 3 weekends in November. It’s been such a long time since I’ve done any kind of concentrated tour there, it all feels quite fresh. And of course, I’ll be back in Argentina & Mexico before the year’s out which are always two of my favourites. My next single will be on my own Selador Recordings label due on December 1st and will be the full release of a track we first previewed on our Showcase Compilation earlier this year. It’s lovingly titled ‘Justified Replacement Of Lulu’ and comes with a heavyweight package of remixes by Cristoph, Joeski, Raxon & Marc Marzenit. Sullivan Room is definitely on pace to continue pushing the edges of the underground sound through Sullivan Room Records. Their roots, however, still lie in the live experience. Fortunately it looks like they will be able to continue driving that scene through their special events, anniversary parties, and more. Tell us about your upcoming anniversary event on October 11th. Serge: Since Sullivan Room was shut by the City on November 13, 2013, Sully fans worldwide have made their presence felt online. There are thousands of comments relating to how Sullivan Room was a spiritual home that is sorely missed amongst global underground electronic fans. In an attempt to fill this gap, address the demand & keep the spirit of Sullivan Room alive, I embarked on a series of reunion parties and special anniversary events. The next event is October 11, featuring long time Sullivan Room resident DJ’s Rob Keith, Connie, Down Deep & Grass is Greener, followed by events on November 22, and December 20, 2014, all at TRIBECA GRAND STUDIOS. It’s clear that Sullivan Room is ready to continue making the underground house music industry a better place for years to come. What can we expect from Sullivan Room in the coming months and beyond? Serge: Sullivan Room’s worldwide respect and reputation for quality underground electronic will continue and SR has great future plans. However, being Eastern European, I do not want to speak about it because I may jinx it ;-). I do not want to count my chickens before they hatch, but the future looks bright for the Sullivan family. Show your support with Sullivan Room Clothing. Listen to FRISKY Loves Sullivan Room!